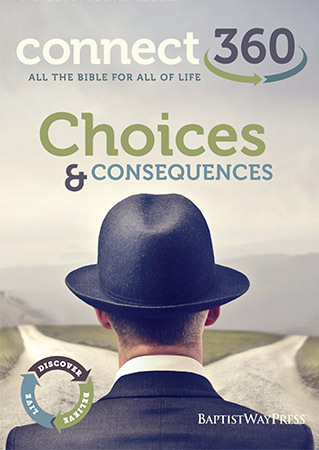 The Books of Joshua and Judges are full of stories illustrating how choices inevitably lead to consequences. There are stories of courageous faith and miraculous victories as well as stories of deception and rebellion that spiraled into defeat and chaos. In these six lessons from Joshua and seven lessons from Judges we will encounter heroes and heroines (some expected and some unexpected) as well as examples to what can happen when God is ignored and people choose to "do as they see fit.